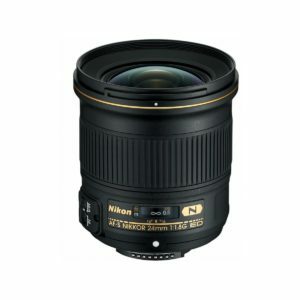 The Nikon AF-S 24mm f/1.8G ED is a wide angle prime lens for Nikon full frame digital SLR cameras. 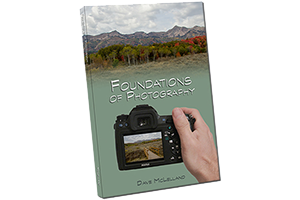 It features a fast f/1.8 maximum aperture that is ideal for low light interior shots. Because it’s a wide angle lens, shallow depth of field is not as easy to achieve unless your subject is very close to the lens. This can lead to distortion known as “expansion”. Because the lens is designed for full frame bodies, it can be used on APS-C bodies as well. However, it will not provide the same near ultrawide angle of view when used on APS-C bodies. Instead it will provide a semi-wide angle of view similar to a 35mm lens on a full frame body. based on 82 user reviews online.